So you've made the plunge straight into your "golden years." Are you also thinking that you may want to retire abroad? The dream of being an "ex-pat" can be a reality with the proper financial planning and the absolute right location abroad. Maybe you have somewhere tropical in mind with sunny beaches and sand between your toes on a daily basis or you could have always pictured yourself in Paris sipping coffee at a cafe during the final years of your ideal life. Either way, let's look at five top destinations to retire abroad that are actually affordable. Bimini is a tropical paradise that is located in the western part of the Bahamas. Very few people seem to vacation there, it's ideal for retirement, and if you love to snorkel this is the location for you. The people are also very friendly to newcomers, so you won't have any issue finding friends to pal around with during all of your glorious free time. The population is slightly under 2000 people, therefore, if you enjoy the concept of small-town living Bimini should be something to consider. Okay, the flight to Australia isn't cheap, but if you pick the right city in Australia, living in the "outback" can be super affordable. The people are inviting and lovely, the food scene is amazing, and the type of activities you can explore is endless. You'll never be bored during retirement in Australia so if you like your life to be one endless adventure, consider the land "down under" as your retirement destination. The country of Spain is magnificent. You can settle in a variety of affordable cities with excellent weather, seafood, and sunny happy Spaniards to keep you company. Don't worry if your Spanish is not perfect, the citizens of Spain are happy to patiently converse with new people, so you'll feel right at home in no time flat. If you like beach living, you might want to explore the south of Spain in towns like Marbella. Or if you like wine country, try northern Spain. City living is best kept to Barcelona on the east coast or Madrid, which is more centrally located. For a historical place, you can't beat "Sevilla" especially if you like soccer. It doesn't get more exotic and inexpensive than Thailand. The food is exceptional, the people friendly, and the culture is epic. You'll feel right at home exploring the vast scenery there and so many people are finding that retirement there in Thailand is very affordable. The dollar stretches pretty far there. There are so many lovely, pristine, and affordable places south of the border to us in the U.S. that not considering everything Mexico has to offer would be a grave mistake. 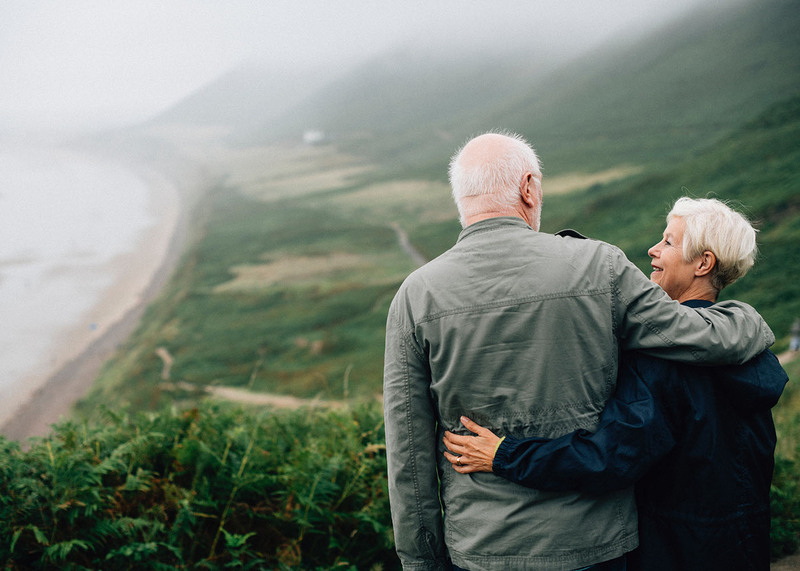 If you have questions about places to retire that can fit into your budget and lifestyle, chat with a proper financial advisor that can help you plan for the retirement years the right way in the location that speaks to your heart.